Cupid struck the couple and fate brought them together! 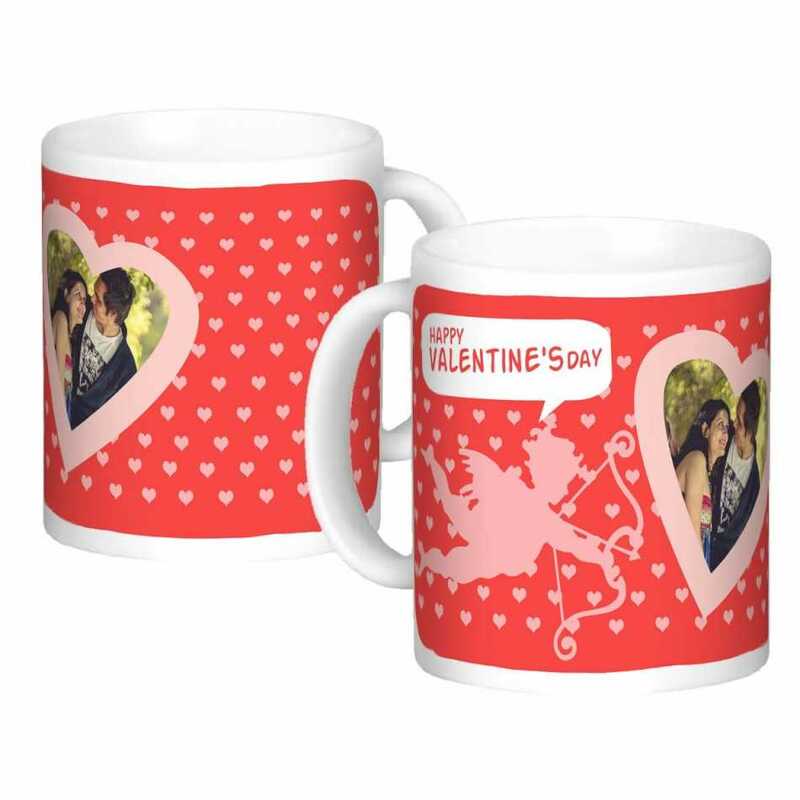 Let your favorite couple know how much you appreciate them being together with this pair of personalized coffee mugs. The gorgeous designs on the mugs make the cups look even more stylish.